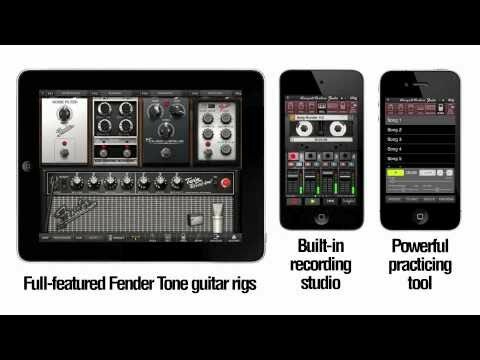 A virtual guitar for your iPhone and iPod Touch. Please note that this is an old and unsupported free app for jailbroken iPhones only. See moocowmusic.com for more information.